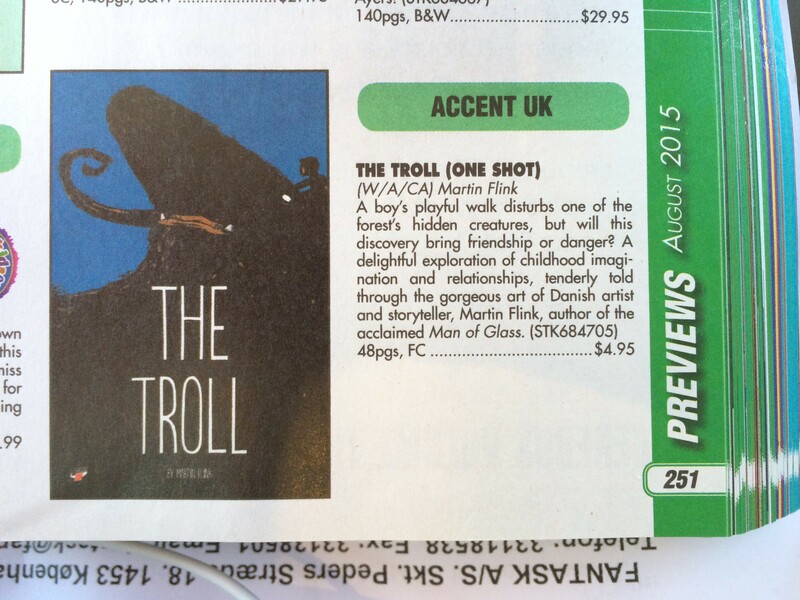 Its time to preorder my newest comic-book “The Troll” through this months (august 2015) Previews catalog. You can find the book at page 251 under Accent UK. Previews-code: AUG15 0933. If in doubt, head over to the website and get a feeling of what the book is about.